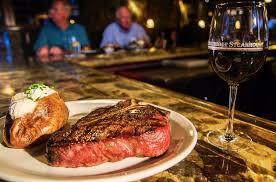 How would you rate your experience with Okeechobee Steakhouse ? 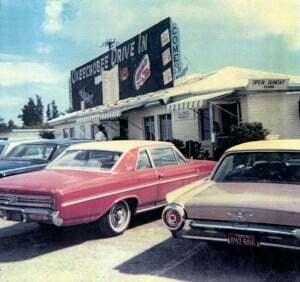 In October of 1947, Ralph and Norma Lewis opened The Okeechobee Drive-In. Passed on to their son, Curtis Lewis and his wife Jeannie, and now known as The Okeechobee Steakhouse. Curtis Lewis removed the “drive-through” and added a larger seating area, a new full-service bar, and renovated the remainder of the restaurant, thus making the restaurant a more upscale dining experience. Lewis states that he has an old secret family recipe when it comes to aging and cooking his steaks. While steaks are the focus of the company, they also serve seafood, soups, salads, chicken, lobster, escargot, as well as an extensive wine menu. 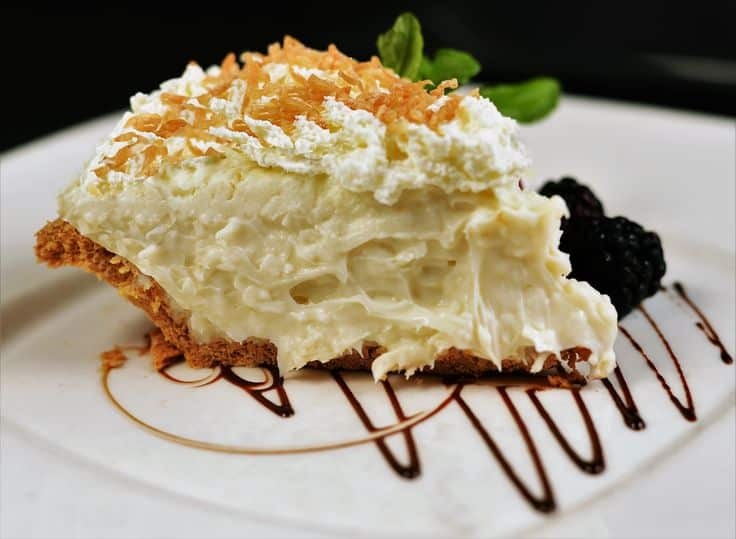 Desserts are also a favorite item here, with many customers opting for coffee and a piece of coconut cream pie. Some might call this restaurant “retro” but Lewis prefers to think of it as “classic”. The company recently began offering a catering operation in the new 7,000 square foot facility on the grounds of the original restaurant. This new idea came courtesy of third generation member Ralph Lewis. CEO Lewis states that any given time, the company can have as much as $200,000 worth of meat in dry storage. The new catering building has two kitchens, as well as a tasting room. The new catering operations will serve an area stretching 90 miles in radius around the restaurant. Okeechobee Steakhouse has an average of 4.6 out of a possible 5-stars on most review sites, including OpenTable, Yelp, and Google. Headquarters for the company remain in West Palm Beach, Florida. Question 1: What is the phone number for Okeechobee Steakhouse? 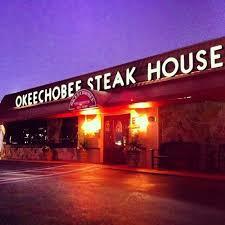 Answer 1: The phone number for Okeechobee Steakhouse is (561) 683-5151. Question 2: Who is the CEO of Okeechobee Steakhouse? Answer 2: The CEO of Okeechobee Steakhouse is Ralph Lewis. Question 3: Who founded Okeechobee Steakhouse? Answer 3: Okeechobee Steakhouse was founded by Ralph & Norma Lewis in October 1947. This email is to CURTIS LEWIS. I have been dining and entertaining at your restaurant for twenty years , and currently which you can verify spend more than a thousand dollars a year there. Last Saturday I was entertaining guests when I asked about requested seating . Your manager the bald headed person became rude , loud and embarrassing to me and my guests . This is not the first time I have seen him rude to your customers. My friends ask me why I come here and said after his rudeness they would never comeback . You know 20 years there was limited choices fo a good steak but today there are many , I would if owner love my customers versus treated them like an anoynoyce . Want to make sure Okeechobee Steakhouse sees your comment or complaint?